in NMB48, and also lots of joy and contentment! Aika just announced her graduation at today's Team N show. She's gonna focus on her English studies and will go to college starting April. She's cute! 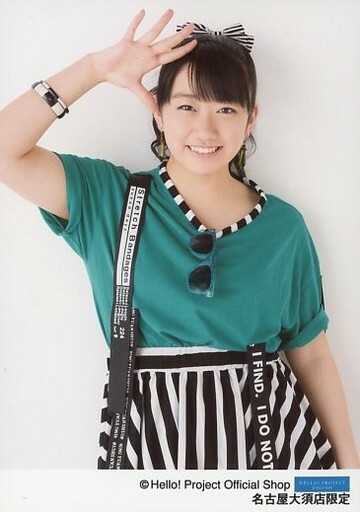 She's the only NMB member I really see anything of, as I look at all her twitter pics. I didn't know she was learning English though, that's cool. When I bought handshake tickets for whenever the next single is, I actually looked to buy Aika's, but her only slots were the other end of the day to when Mayu's were, so oh well. All the best for her studying English! I hope she gets a new twitter to tweet cute photos still. 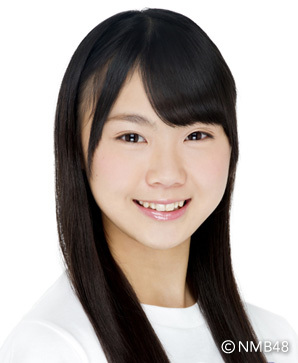 NMB48 Team N's Nishimura Aika has announced her graduation from the group. 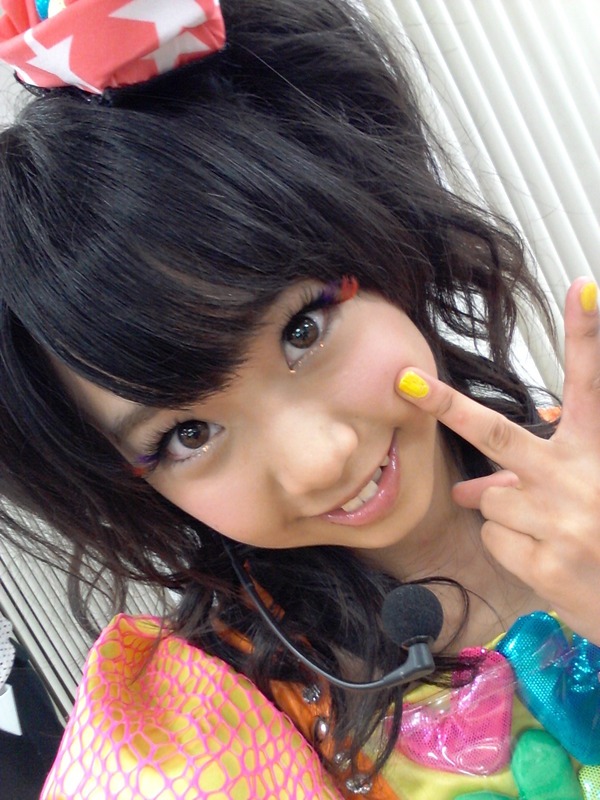 Her graduation was announced on February 15 during a live concert at NMB48 Theater. Following the concert, she uploaded a comment onto the group's official blog, explaining, "I've decided to attend college starting in April to study English. I thought about managing both [NMB48 and school], but I realized how difficult it was after trying to manage my activities during high school. I haven't given up on my dreams of becoming an actress. Right now, I want to devote myself to studying English, then go after my dream of becoming an actress." Nishimura plans on participating in NMB48's nationwide tour "NMB48 Live House Tour 2016" until its finale on March 31 at Zepp Namba. Details on her graduation date will be announced once decided. Wishing Aika chan a very bright future! ^ Cute, she seems to be learning English a bit?